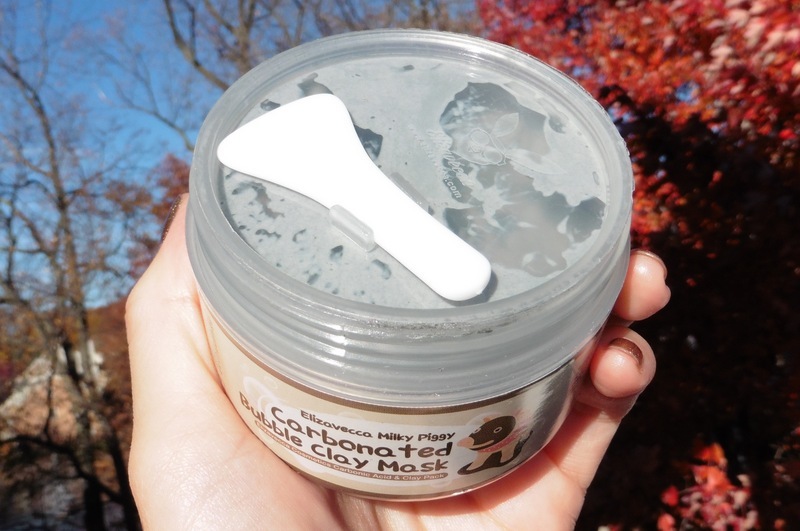 This Carbonated Bubble Clay Mask is both a deep-cleansing makeup remover and pore cleanser in one! It’s formulated with key ingredients like charcoal powder, green tea extracts and collagen. 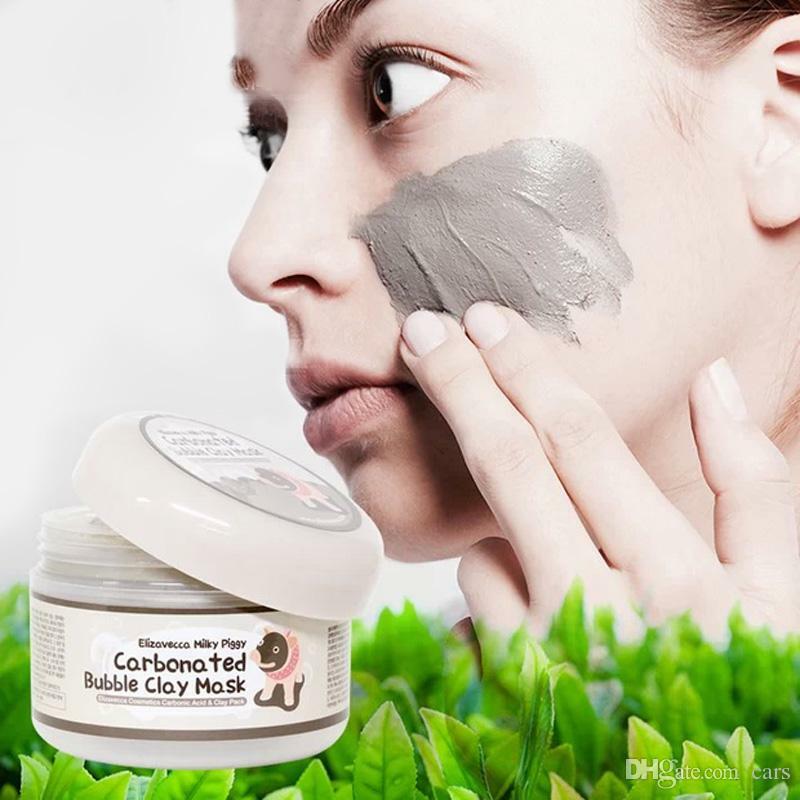 With its special formulation of charcoal powder, it deeply penetrates the pores to thoroughly get rid of deep-seated dirt while supplying proper nutrients to keep the skin healthy and supple. Just apply an even layer, and see the mask froth up as it oxidizes with the air! Step 1: Scoop a proper amount of the Mask and spread evenly on dry, cleansed face. Step 2: Wait for 5 minutes until bubbles start to appear. Step 3: Gently massage it all over the face to melt down dirt. Step 4: Rinse off with lukewarm water.